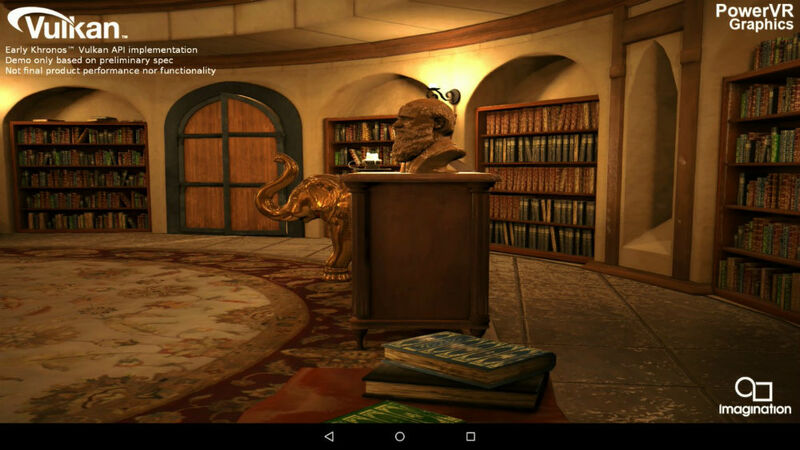 Today at SIGGRAPH 2015, Google announced plans to bring the Vulkan 3D rendering API to Android. Ultimately, this move will give app developers more explicit control over rendering a scene. Vulkan provides applications direct control over GPU acceleration for maximized performance and predictability. In a blog post on the official Android Developers page, Google states, “Vulkan is being designed from the ground up to minimize CPU overhead in the driver, and allow your application to control GPU operation more directly.” Like OpenGL ES, Vulkan is an open standard for 3D graphics and rendering maintained by Khronos. As end users, this introduction of this API won’t mean too much until developers have time to begin building with it. But when they do, we should see performance increases when running games that require heavy lifting from the GPU. Google states this initiative is still under development, but developers will be able to find specifications, tests, and tools once they are released at over on the Khronos website.